Allergies. There’s nothing that can ruin a time of year, like allergies, especially in the spring and summer months. Well, maybe mosquitos, but that’s a whole other story. Allergy sufferers experience an array of symptoms, from itchy runny noses, to swelling, hives, asthma, sneezing, and fever. Allergies not only cause pesky painful symptoms, they can be downright deadly. There are plenty of essential oils for allergies to alleviate your symptoms throughout the year. Common triggers to seasonal allergies, particularly in the spring and summer months include mold, tree, grass and weed pollen. Research shows a sensitized immune system causes allergies because the body overreacts to something in the environment that typically causes no problem to most other people. Seasonal allergies that begin in spring begin as early as February and end in early summer. 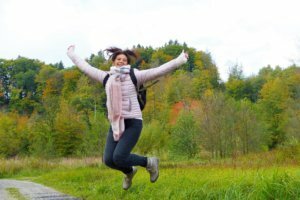 Depending on a variety of environmental factors, symptoms could last throughout the summer months into the fall. 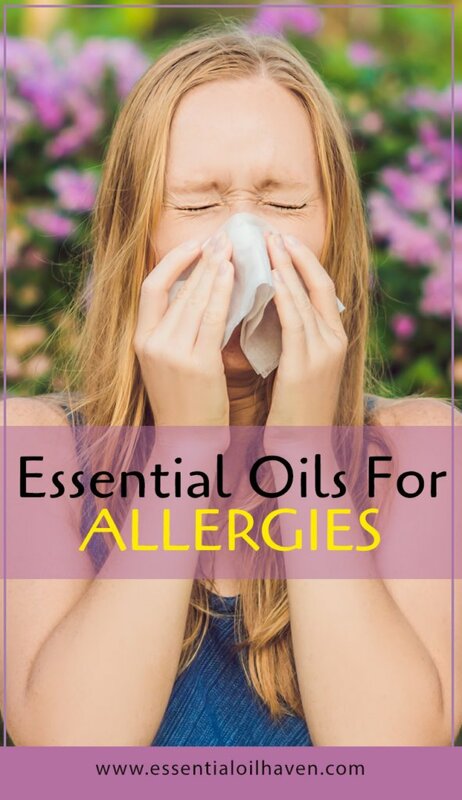 In this article, I have collected the best essential oils that you can use as a natural remedy for allergies. To start, I am sorry to say that there is no known cure-all for allergies. However, there are many essential oils for allergies available to alleviate symptoms and offer natural allergy relief. Treating symptoms by boosting your immune system and diffusing the air in your home will make a difference on the quality of your life during allergy season and reduce the affects of symptoms caused by allergies dramatically. Use caution when using essential oils for allergies and do a skin patch test, just to be sure the oils do not enhance symptoms. Tea tree oil, also known as melaleuca oil, is a powerful essential oil for allergies and alleviating symptoms caused by them because it reduces inflammation. Diffusing it into the air or adding a couple of drops to a carrier oil and rubbing it behind your neck and on your wrists can be beneficial to reduce inflammation. As you breathe in the powerful scents of the oil, your body will respond with a reduction in swelling from itching eyes, and runny noses, and may aid in reducing cough. Melaleuca can be used topically on hives and rashes, but never undiluted. 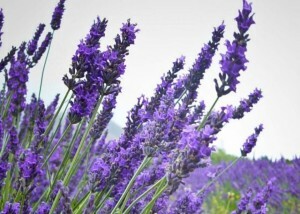 Lavender is the most versatile of all the essential oils. It is a fantastic oil to alleviate a variety of symptoms caused by allergies. Since it is gentle, you can apply it topically with or without a carrier oil, meaning you can carry the oil with you and add a drop or two to your wrists or the back of your neck whenever you feel symptoms coming on as a prevention. Lavender is fantastic topically and perfect for diffusing to reduce coughing. It helps relax the body and provides for a restful sleep. Make Lavender essential oil part of your natural home remedies tool kit, and apply it for your or your loved ones’ seasonal allergies. The fresh scent of peppermint essential oil is a favorite among many. Peppermint is a strong, soothing essential oil. A little goes a long way with this one. Peppermint is a great essential oil for allergies because it reduces inflammation and cools your system. Diffusing it or putting a drop on the back of your neck can reduce allergy symptoms. 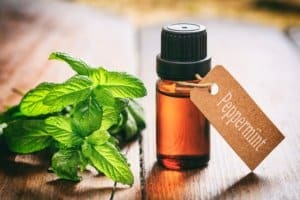 According to an article titled Essential Oils for Allergies, published on www.healthline.com, combining peppermint, lavender and lemon essential oils can create an effective and soothing allergy relief. The article advises on taking precautions when mixing essential oils for allergies to reduce any complications. It is also important to understand how much to mix of each oil in a combination. 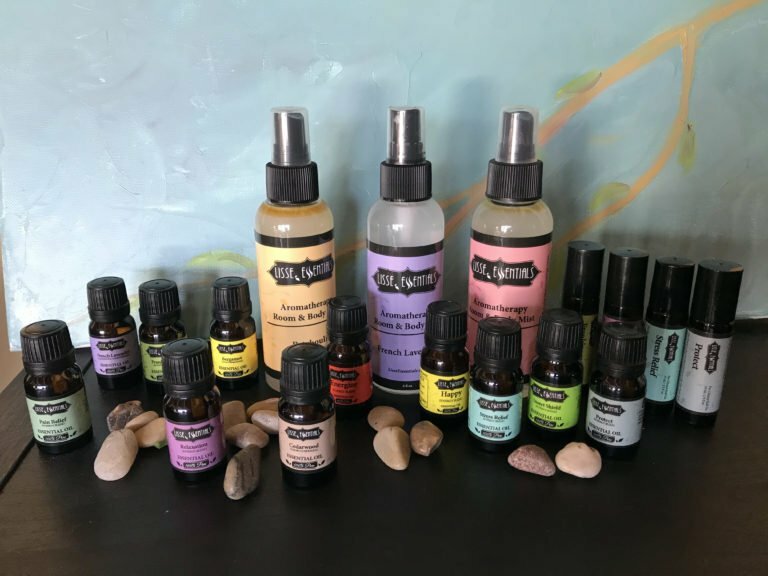 For more information on blending, check out my article titled Blending Essential Oils https://www.essentialoilhaven.com/blending-essential-oils/. 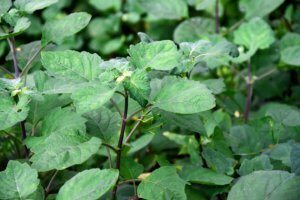 Have You Heard of Patchouli? Patchouli essential oil is also a quite versatile essential oil, it is beneficial for those suffering with seasonal allergies, and if that’s not timely enough, it works on mosquitos too. Since patchouli can lift moods, it is a great choice when you’re feeling down in the dumps about your allergy symptoms. It is an anti-inflammatory, antidepressant, and sedative essential oil. Since it is a great tonic for skin and hair, it helps to aid inflamed skin from hives, runny noses and sneezing. It is a great choice to take with you when camping, or travelling, since it can work as a bug repellant as well. To get started with essential oils, it’s sometimes handy to be able to just buy a simple kit. This handy Discovery Kit from Aura Cacia would be a great addition to your shopping cart. 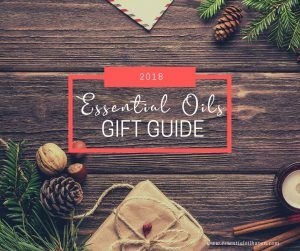 It includes 3 of the 4 recommended oils above: .25 oz each of Tea Tree, Lavender, Peppermint – and then Eucalyptus instead of Patchouli. But that’s no issue at all! If you read on just a little bit further, you’ll learn that Eucalyptus is a great oil to balance the immune system, which can help prevent allergies in the first place. And you’ll already have it included in this kit! Lastly, all you need to do is add Patchouli as an extra and get started with seasonal allergy relief for a total just around $28! Keep Your Immune System Running Well & You’ll Have Less Problems with Seasonal Allergies. 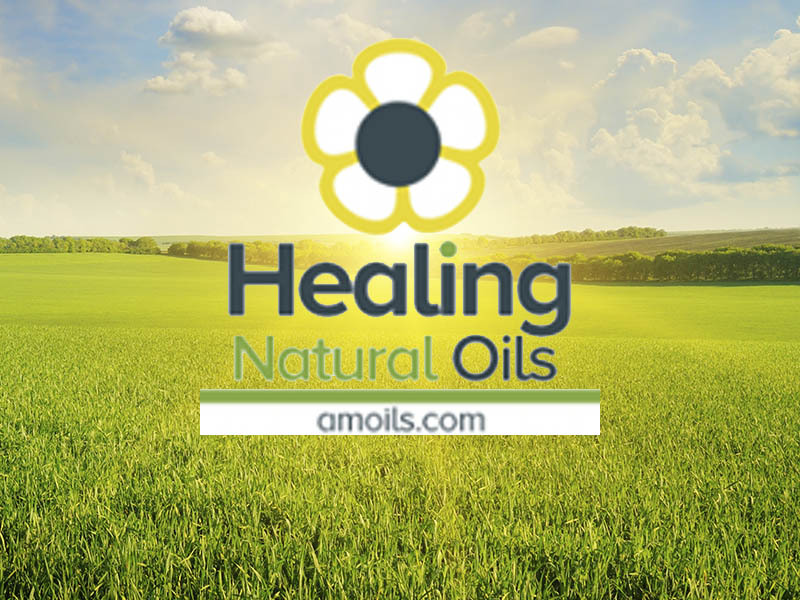 Since allergies are a result of an over-active immune system, it is worth looking into what types of oils can bring balance and prevent symptoms in the first place. Our immune system is an important part of what keeps us healthy. A balanced immune system is what we want. 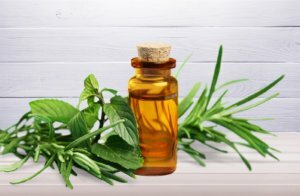 According to an article titled, Essential Oils for Immune Modulation, published on www.vibrantblueoils.com, “an over-reactive immune system can over-responds to every threat, resulting in symptoms like allergies, asthma, eczema, multiple food sensitivities, or even autoimmune conditions or cancer. Autoimmune diseases, sometimes called inflammatory diseases, can be triggered by an overactive immune system that is out-of-balance. For example, when the immune system attacks the body’s joints, the result is rheumatoid arthritis (RA). Since it’s a balance we want, we’re not only looking to essential oils to treat allergy symptoms, but to prevent allergies from starting in the first place. We can use essential oils to prevent allergies and balance the immune system as well as reduce stress, and external toxins. Some recommended essential oils to balance your immune system include: clove, cinnamon, eucalyptus and rosemary. Eucalyptus is also a great essential oil for allergies and to reduce and treat symptoms. There are a variety of uses for each essential oil to treat allergies. 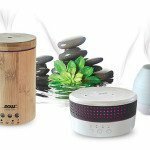 Diffusing when your home is hot, and the cottonwood is flying in the air, is a must. Any of the listed oils can be diffused throughout your home or worn on your skin with a carrier oil. Adding lavender or patchouli essential oils to your bath is a nice way to alleviate symptoms and elevate your mood. Blend your favorite essential oils for allergies and carry the blend with you when you leave your home. Small bottles with roller tops are available for purchase at a variety of online shops. Check Amazon for what you need, and you’ll be ready to blend in no time! 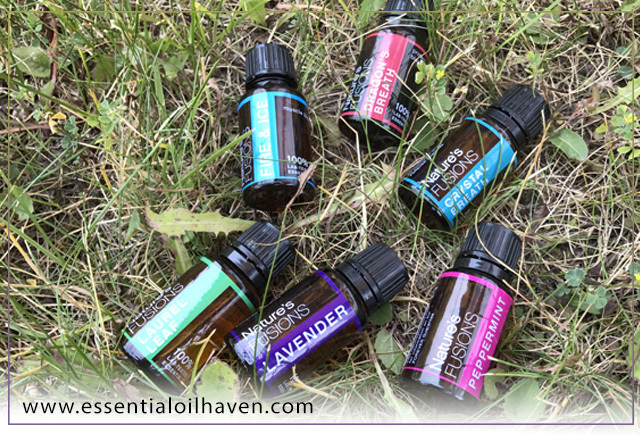 Don’t let allergies get you down, there’s a lot of essential oils for allergies to choose from!